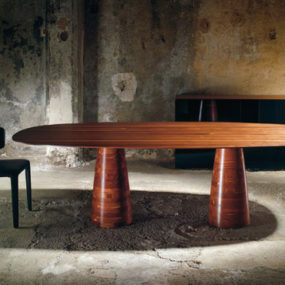 The Authentic solid wood table brings a touch of refinement to raw nature. The tabletop consists of two solid heartwood slabs, mirroring each other in grain and in shape for a beautifully balanced design. The two blocks boast an organic shape that, when placed side by side, leaves an open gap in between, highlighting this table’s natural allure. 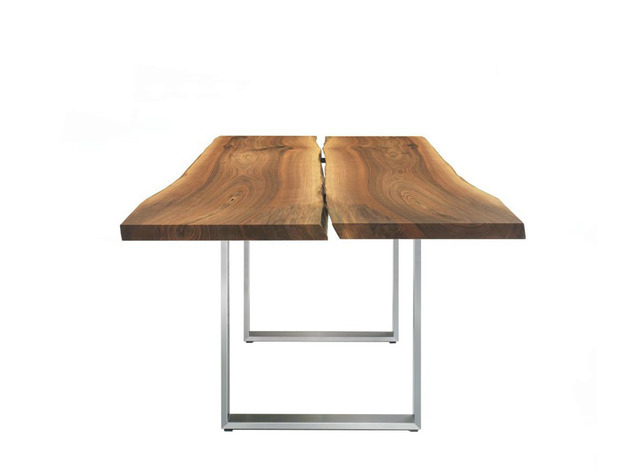 This earthy tabletop is in stark contrast to the base – perfectly straight legs with man-made right angles of polished steel. 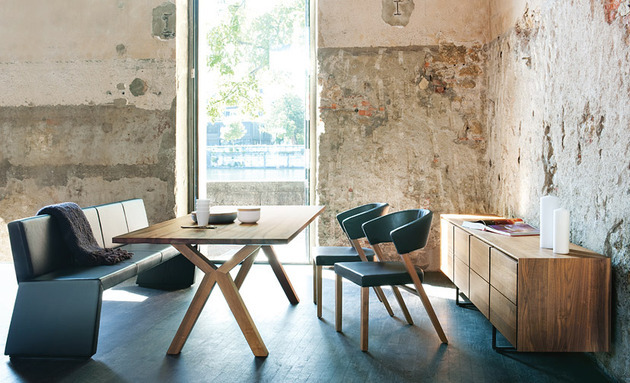 Coupled with contemporary Lynn chairs and the Permesso bench, each echoing the table’s gleaming base, this dining room gets a deliciously modern makeover. Placed in your office or studio space, the Onda table makes a creative statement. 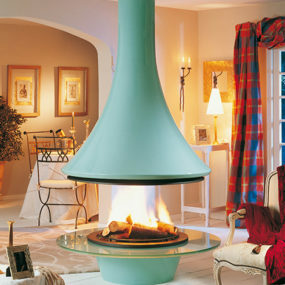 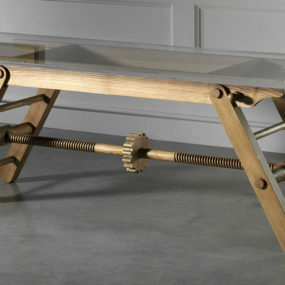 This table features a solid wood rectangular or elliptical top, perched on sculpted steel legs with an industrial edge. 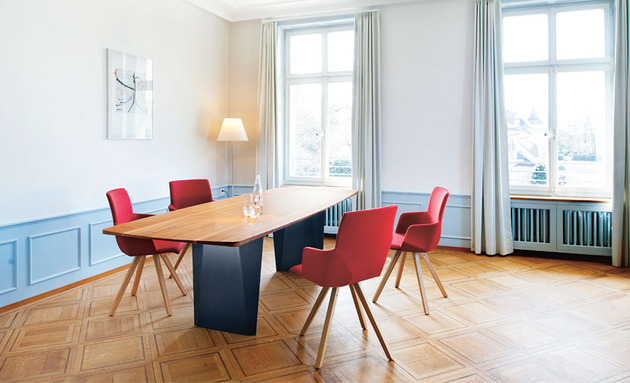 For a pop of color, couple this cool table with the Yara WL sculpted bucket swivel seats set on a wooden frame with integrated armrests, in this vibrant red hue (also available in bold black). 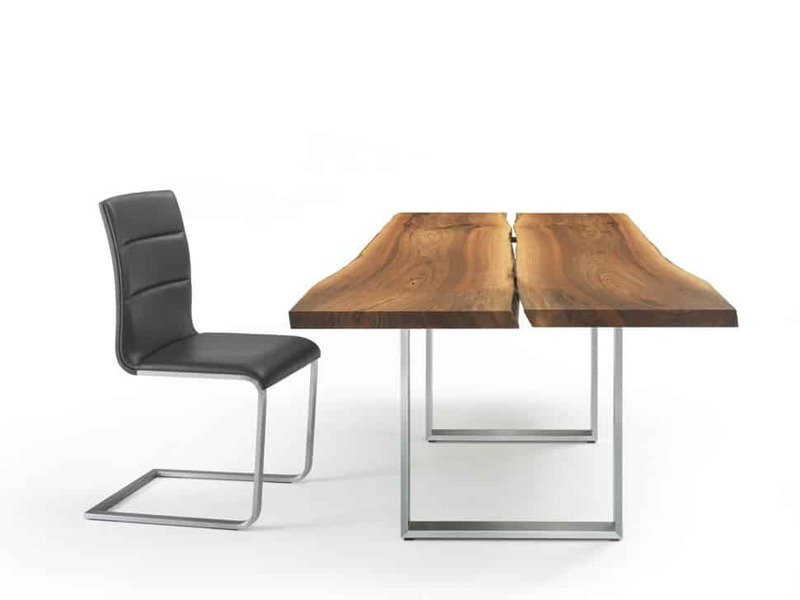 The Nur table is a perfect example of how you can go from the dining room to the boardroom with a simple seat switch-up. 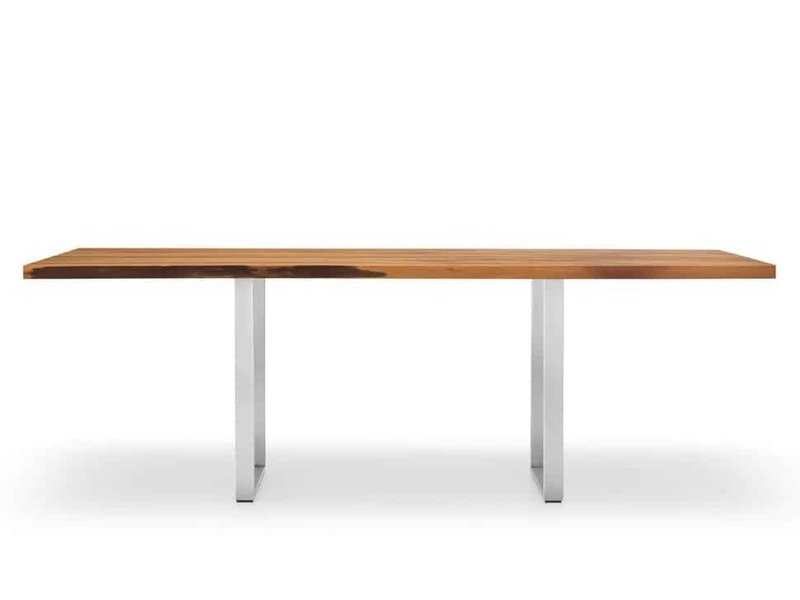 This warm yet modern tabletop is made from a tree trunk, boasting its natural grain and rough, unrefined sides. 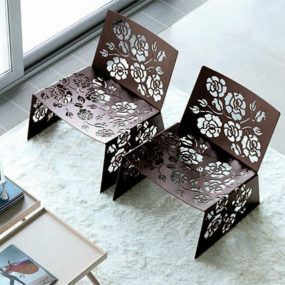 An inlaid stainless steel center and concrete base give it a cool edge. 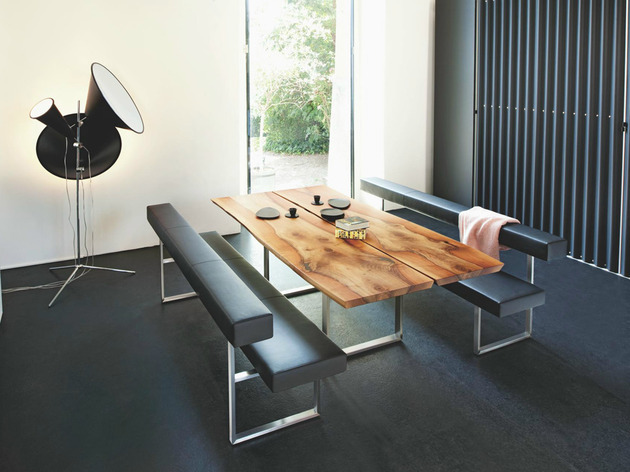 Here, this chic table is coupled with contemporary dining chairs and the Permesso bench finished in sophisticated black leather, to accommodate lots of family and friends. 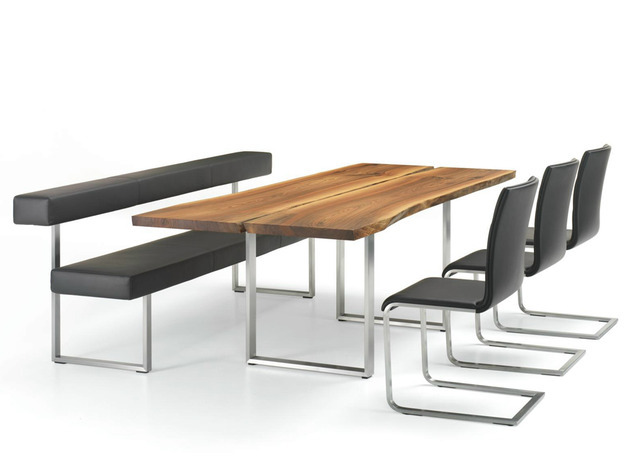 When paired with individual chairs and placed in a stark setting, this table is all business. 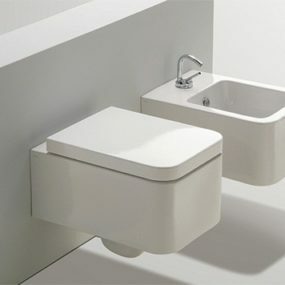 The Max table is a minimal design that gets seriously spiced up with the addition of the contemporary Adesso benches. 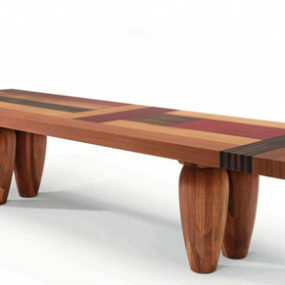 This panel-leg table is straight-lined and simple, boasting a rectangular wood top and base. 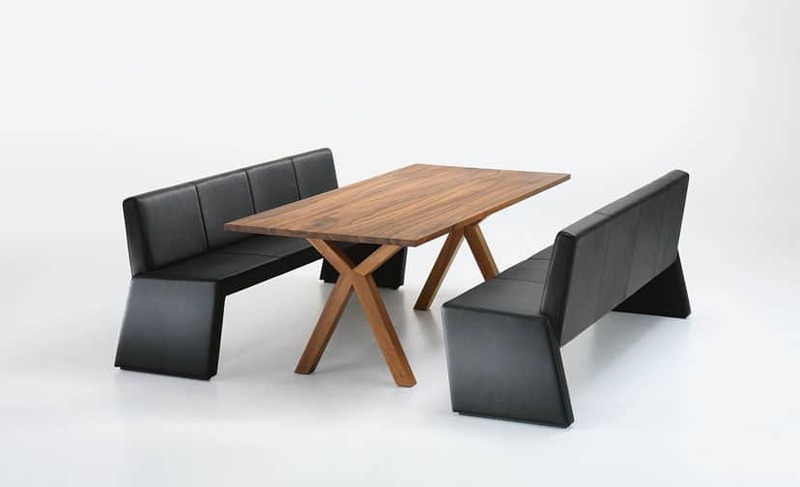 The benches are both slightly different, but cohesive in their style, featuring extra deep seats, and one outfitted with a bent backrest. 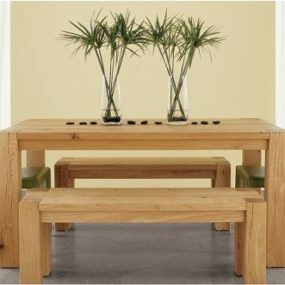 The benches’ mossy hue stands out with earthy appeal that complements the natural wood finish of the table in this understated, neutral space. The slightly slanted frames of the Xeno table, bench and chair designs make it clear that these contemporary pieces are cut from the same cloth (or, at least part of the same collection). 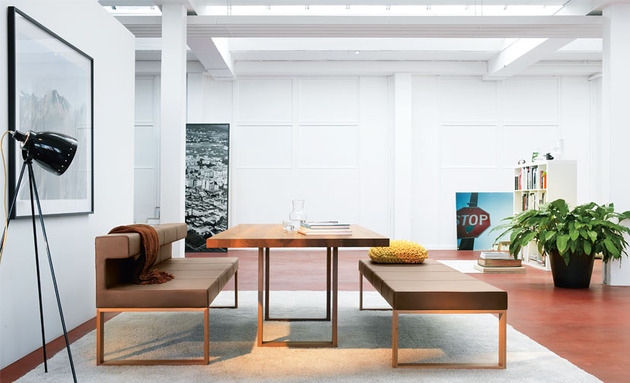 The table features a cross-shaped base with a wide rectangular top, offering plenty of surface for dining, entertaining or working, and lots of legroom underneath. The Xeno bench is bold, fully upholstered in black leather and boasting inwardly angled backrest and base. 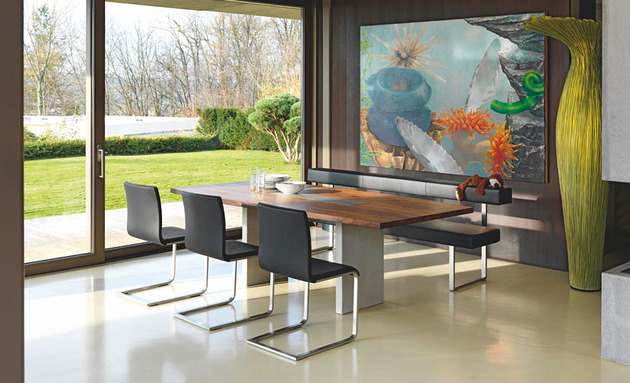 The Xeno chairs are a comfortable in-between with a wood frame, slanted back legs, a backrest that doubles as armrests, and chic leather upholstery. 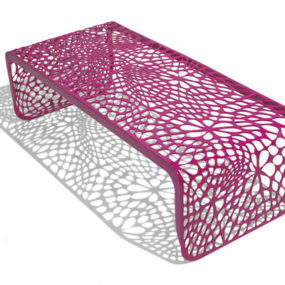 For more cool table and seating designs, visit Girsberger.